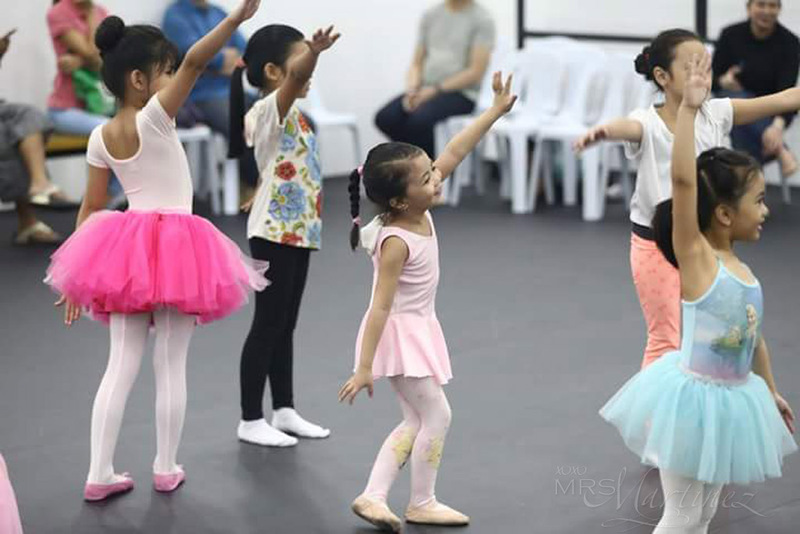 The Lisa Macuja School of Ballet Manila recently opened its newest branch in Fisher Mall, Quezon City. 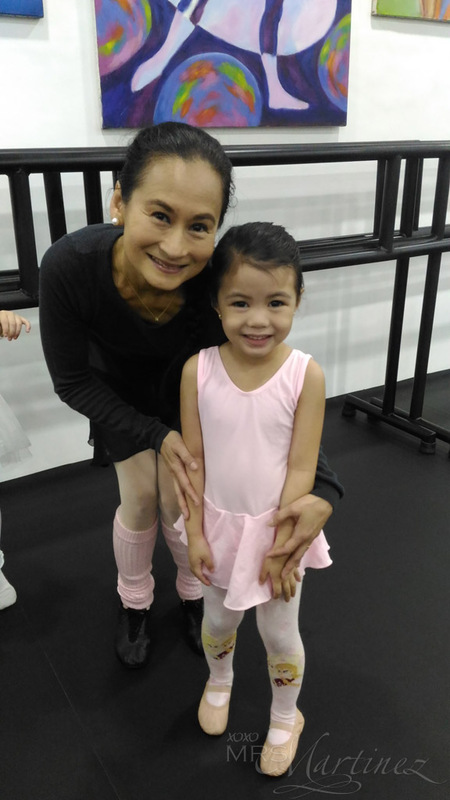 To celebrate the occasion, my daughter was invited to attend an exclusive Basics of Ballet class for kids under the Prima Ballerina herself, Ms. Lisa Macuja. My little ballerina was looking forward to meet Teacher Lisa Macuja. Days before the event, I saw her practicing her dance moves in front of a mirror. She also picked out her all pink outfit of the day. Did you know that ballet originated in Italy? And it was used to be performed only by princesses? During the one hour class, Teacher Lisa choreographed one dance number with the kids. In between breaks, she shared random bits of trivia about ballet. At the end of the class, the kids were all given goody bags to take home. Everybody had a smile on their faces. The Lisa Macuja School of Ballet Manila is located at the 4th Floor, Fisher Mall Quezon Avenue corner Roosevelt Avenue, Sta. Cruz, Quezon City. Incidentally, the country's premier ballet company, Ballet Manila, is opening its 21st season this August 2016 by paying homage to some of the acts that have laiddown the foundation of every other ballet production and have remained in the hearts and minds of audiences across the world for generations. Revenge of the Classics, the new season will feature three classics and one contemporary piece that has won the hearts of many Filipinos. For October, Ballet Manila will stage The Swan, The Fairy and The Princess. This is a production that showcases excerpts from three of the most celebrated works of master composer Peter Tschaikovsky. He has written some of the world's most memorable and timeless ballet scores- Swan Lake, The Nutcracker, and The Sleeping Beauty. Scores for this ballet will be performed by no less than the Manila Symphony Orchestra under the baton of Maestro Alexander Vikulov. Featuring performances by Kremlin Ballet Theater's premier danseur, Mikhail Martynyuk, and Miguel Faustmann, who will assume the role of Peter Tchaikovsky. The Swan, The Fairy and The Princess promises a magical experience unlike any other. Show schedules are October 14 and 15 at 8:00 p.m. and October 16 at 3:00 p.m. at Aliw Theater in Pasay City. For more information about the show, you may visit www.balletmanila.com.ph or follow Ballet Manila on Facebook, Twitter and Instagram. Tickets are also available through all Ticketworld outlets.